What are correct stats for these? All lungems in game has only one stat (rest of them are hidden?) and only first of them appears on client side. We added two new types of lunagems: гравировки расколотого increases the chances of bypassing shield defense by 0.5% / 1% / 2%, and гравировки рухнувшей башни enhance the effectiveness of bypass defense by 1% / 1.5% / 3% - depending on the quality. Добавлены два новых вида гравировок: гравировки расколотого щита повышают шанс обхода обороны на 0,5%/1%/2%, а гравировки рухнувшей башни усиливают эффективность обхода обороны на 1%/1,5%/3% — в зависимости от качества. 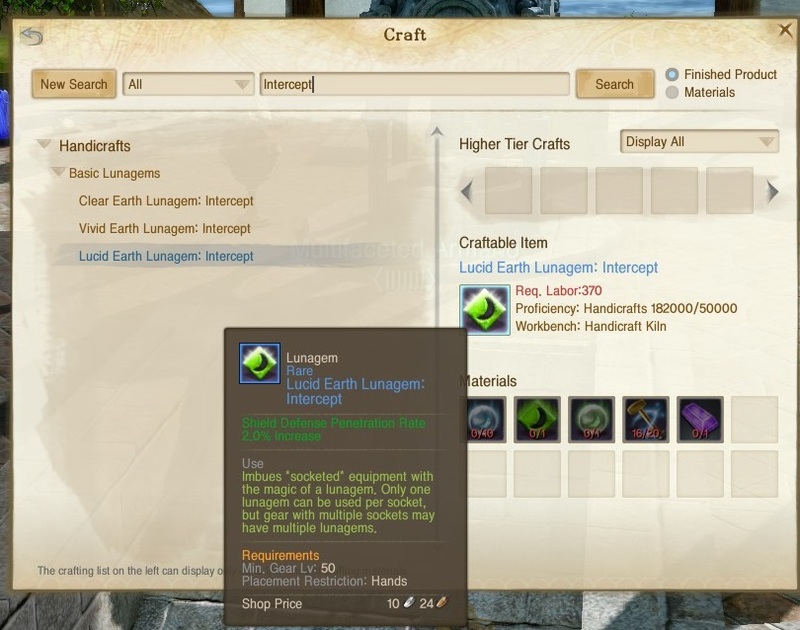 New types of Lunagems related to Shield Defense Penetration / Rate have been added to the Handicraft Profession. 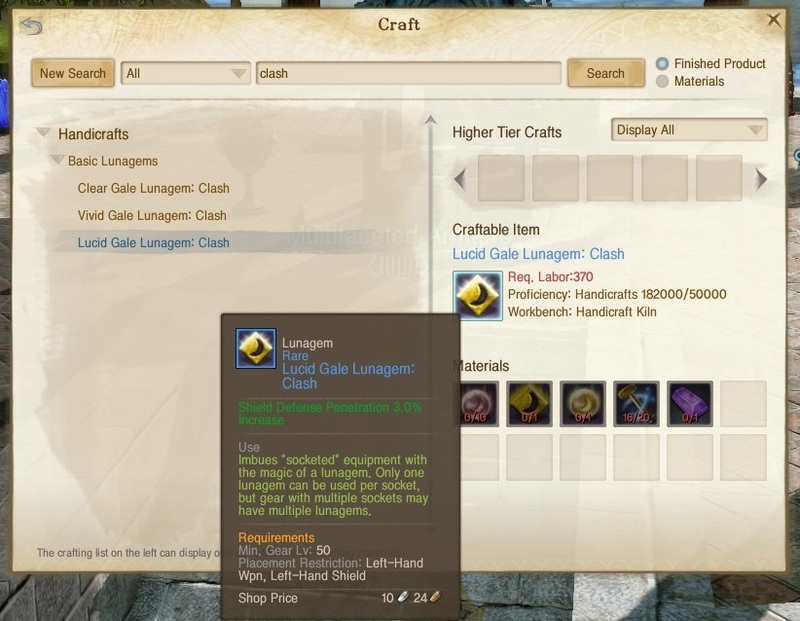 These Lunagems can be crafted in Clear, Vivid and Lucid tiers. Thanks for the screenshots. Fixed those two new stats.